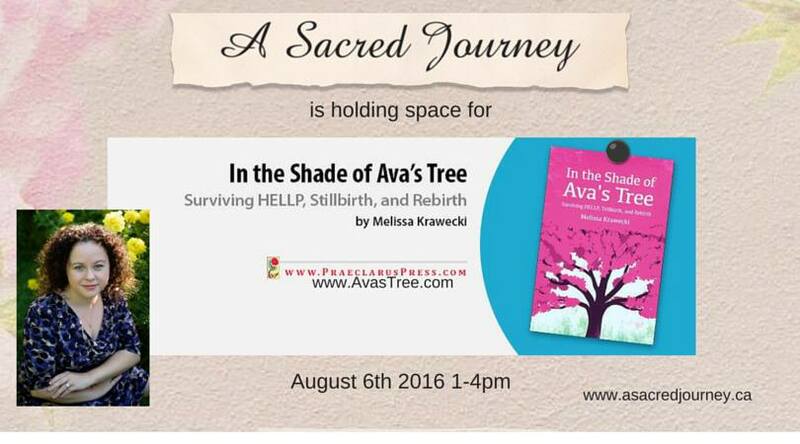 I will be speaking at A Sacred Journey in Kitchener Ontario presenting Supporting the Bereaved in August. Tickets are going fast so contact them today. We will be sitting under a large magnolia tree and enjoying each others company as we talk about support families going through grief, bereavement and loss.